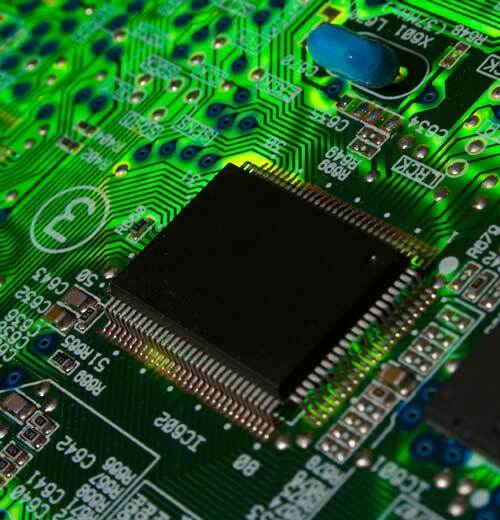 Projects Concern Manufacturing is a contract electronics manufacturer based in Edenvale, Johannesburg, Gauteng, having exceptional manufacturing skills and capability. 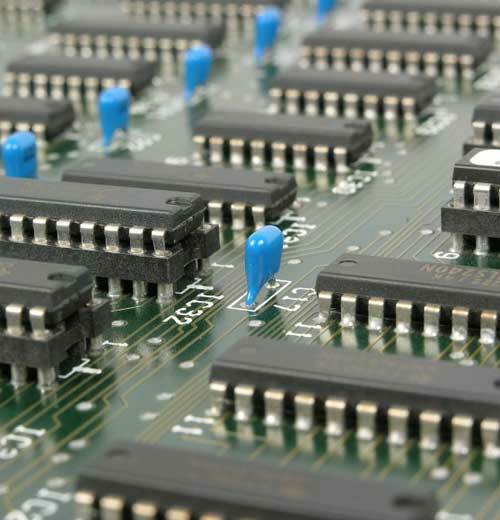 The company has 30 years’ experience in all electronic sectors. 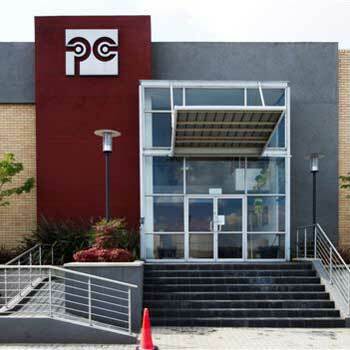 Established in 1986, Projects Concern Manufacturing boasts a newly built 3600 square meter world class facility incorporating the most up to date manufacturing equipment. 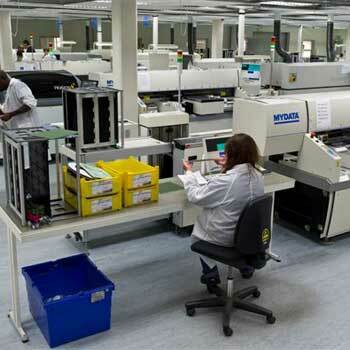 It has a staff complement of approximately 80 highly skilled employees. 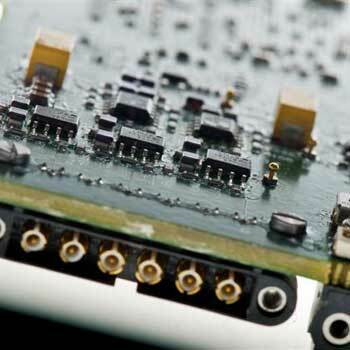 What makes Projects Concern Manufacturing unique is its ability to be extremely flexible, multiple lines and disciplines that cover every manufacturing requirement. 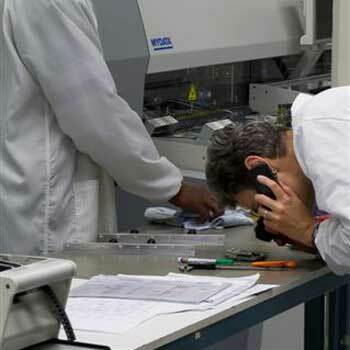 Projects Concern Manufacturing is also ISO 9001:2008 certified with TUV, has in-house IPC-A- 610 instructor, building up to class 3 specification. 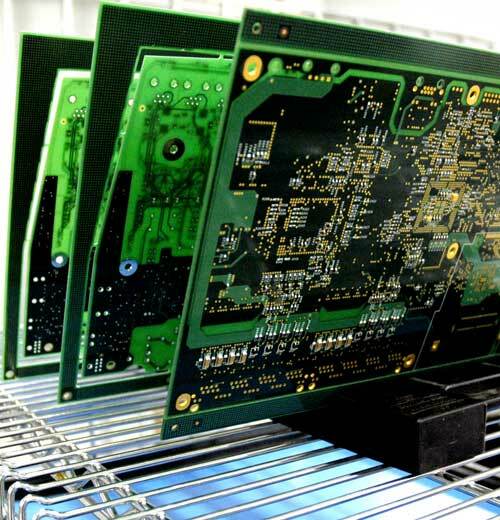 Projects Concern Manufacturing populates PCB’s, including PCB manufacturing, for all electronic sectors i.e. Defence, Aerospace, Mining, Security, Industrial, Commercial, Renewable Energy, Medical, Communications, Automotive and rail to name a few.